How did the huge Japan Earthquale and tsunami change the world? Discover seven amazing and scary ways how they changed the world! 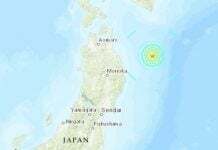 Back in 2011 a massive 9.0 magnitude earthquake struck off the coast of the Tohoku region of Japan, setting of a devastating tsunami that wreaked havoc on the Japanese coast and reached all the way across the Pacific Ocean. It was the biggest earthquake in Japan’s recorded history and the fourth biggest quake in the recorded history of the planet. The effects of the quake weren’t limited to Japan and they weren’t confined to the shaking of the earth and the setting off of ocean waves. The earthquake’s energy reached around the world to Antarctica and high into the Earth’s atmosphere, even altering the local pull of Earth’s gravity field. The massive earthquake didn’t only trigger shaking in Japan, it also likely set off micro-quakes and tremors around the globe, mostly in places already known for their seismic activity. 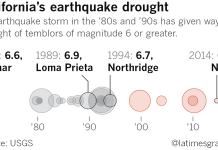 The shaking set off in these events likely didn’t exceed magnitude 3. The list of places affected included southwest Japan, Taiwan, the Aleutians and mainland Alaska, Vancouver Island in Canada, Washington state, Oregon, central California and the central United States as shown in this article. 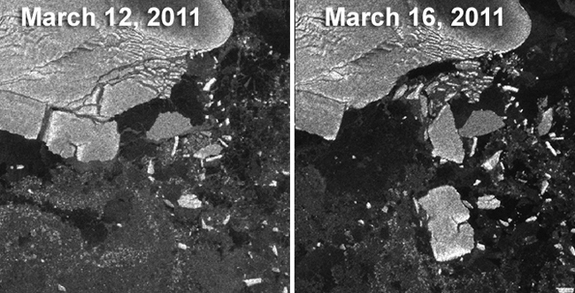 Incredible but true: the 2011 Japan Earthquake sped up Antarctic ice stream of the Whillans glacier. This was detected by GPS stations located on the ice. Normally, the glacier slides only about 3 feet (1 meter) per day, but in a strong slip event, such as the one triggered by the earthquake, it can rapidly move about 1.5 feet (0.5 m) as shown here. The earthquake and its resulting tsunami were so powerful that they also broke off huge icebergs from the Sulzberger Ice Shelf in Antarctica. About 18 hours after the earthquake occurred, those waves broke off several chunks of ice that together equaled about two times the surface area of Manhattan. 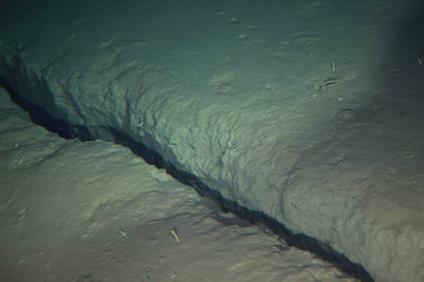 According to historical records, this particular piece of ice hadn’t budged in at least 46 years before the tsunami came along as explained in this article. The massive earthquake not only shook the earth, but also the atmosphere. The Japan earthquake generated the largest such atmospheric disturbances seen yet, creating ripples in electrically charged particles reaching nearly 220 miles (350 kilometers) above the Earth as shown in this article. 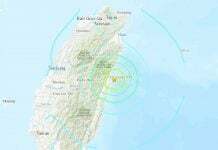 The earthquake was so powerful that it altered the pull of gravity under the area affected by the quake as recorded by the Gravity Recovery and Climate Experiment (GRACE) satellites. The quake slightly thinned the crust, causes a slight reduction in the local gravity field. An analysis conducted just days after the earthquake struck found that the temblor accelerated Earth’s spin, shortening the length of the 24-hour day by 1.8 microseconds. 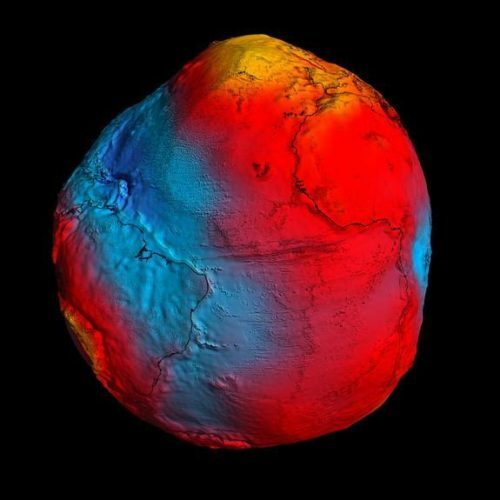 The planet’s rotation sped up because the earthquake shifted the distribution of Earth’s mass. See here a sound video of Japan Earthquake and building spawing.